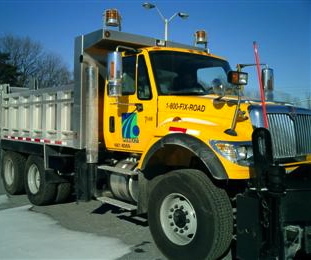 PennDOT has scheduled roadwork in Birmingham and Newlin Townships this coming week. The Pennsylvania Department of Transportation (PennDOT) has announced the following roadwork in the area for the upcoming week. Lane restrictions will be in effect on Birmingham Road from Rt. 926 to Brintons Bridge Road from 9 a.m. to 2 p.m. Wednesday through Friday for shoulder work. Brandywine Creek Road in Newlin Township will be closed and detoured between Strasburg and Laurel Forge Roads through July 20 for bridge reconstruction.